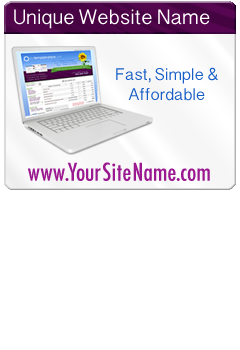 The Template Place makes registering a domain name fast, simple, and very affordable. In just minutes you can create a domain name that reflects your business! Click Here to register your personal domain name now.